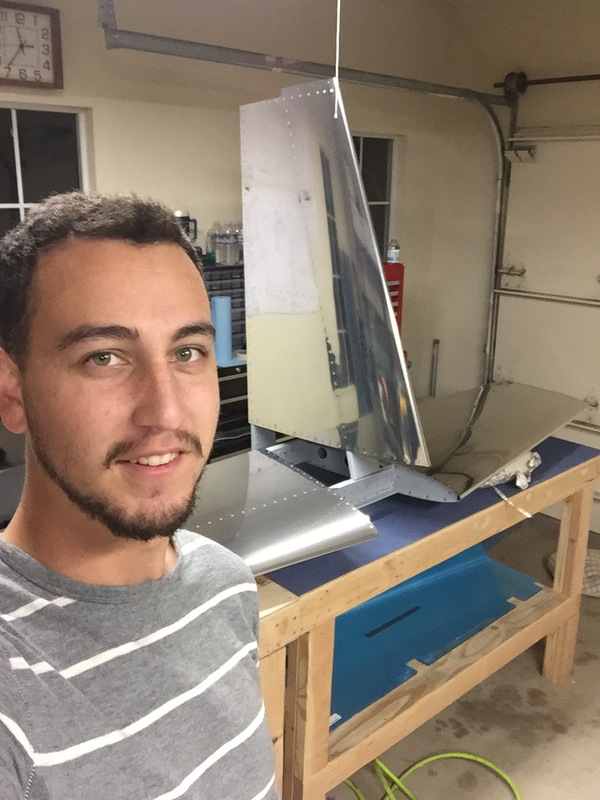 …I placed the order for my quick build wings and fuselage! It’s a big step for me (also a big purchase) and I’m excited to enter into the next phase. This morning before work I got up and riveted the root ribs to the front spar of the vertical stab. I the. 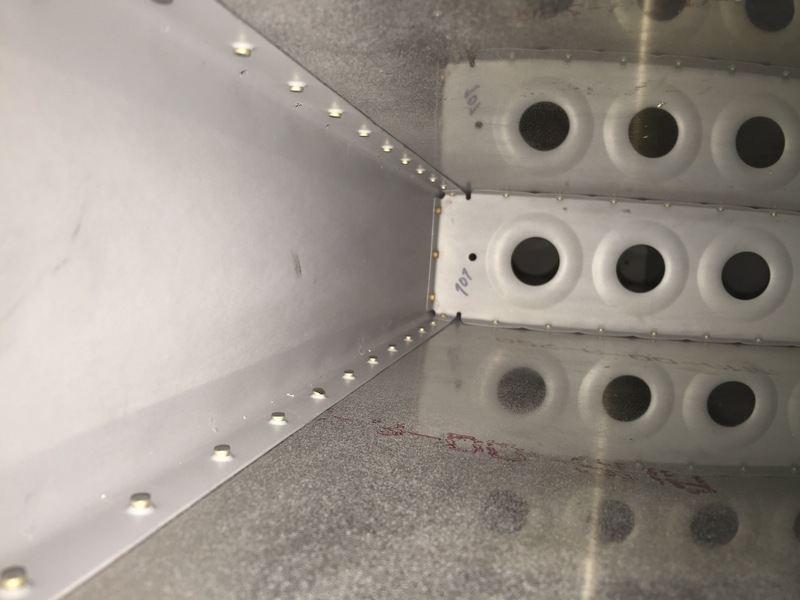 Proceeded to rivet the skin to the front spar and middle rib, here you can see all the shop heads on the front spar as well as the middle rib. After the front spar was riveted to the skin, I used my squeezer to rivet the rear spar to the skins followed by the root and tip ribs. Here’s the end result! 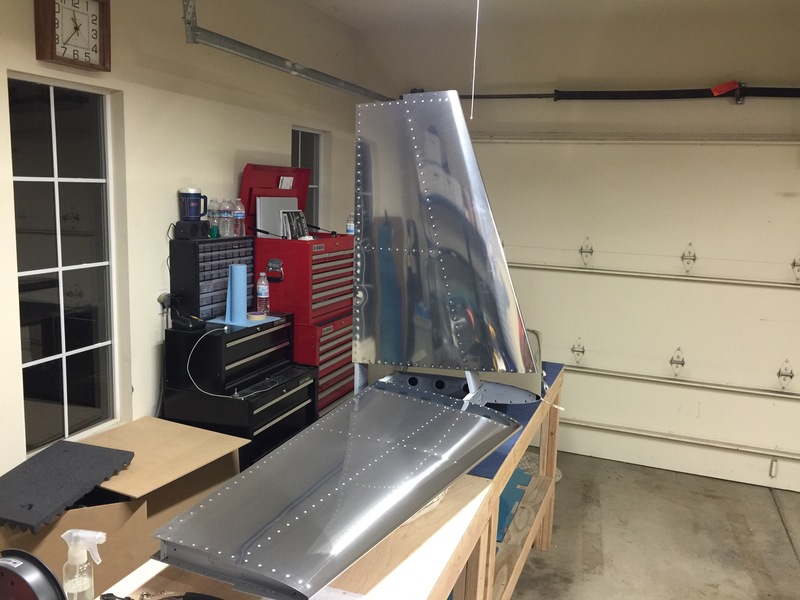 And here’s the obligatory empennage mock up. It’s so cool to see this come together. 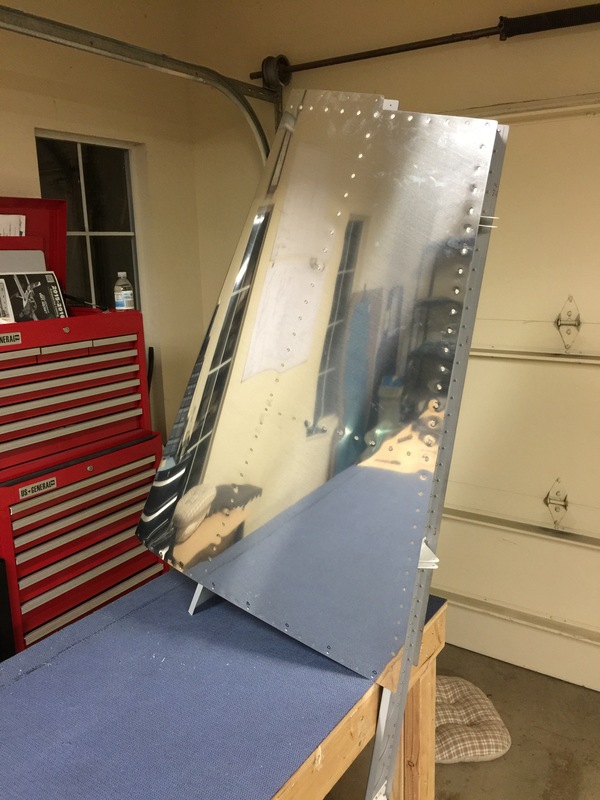 Approaching my second week of work, I will begin work on the rudder.